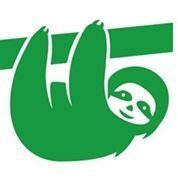 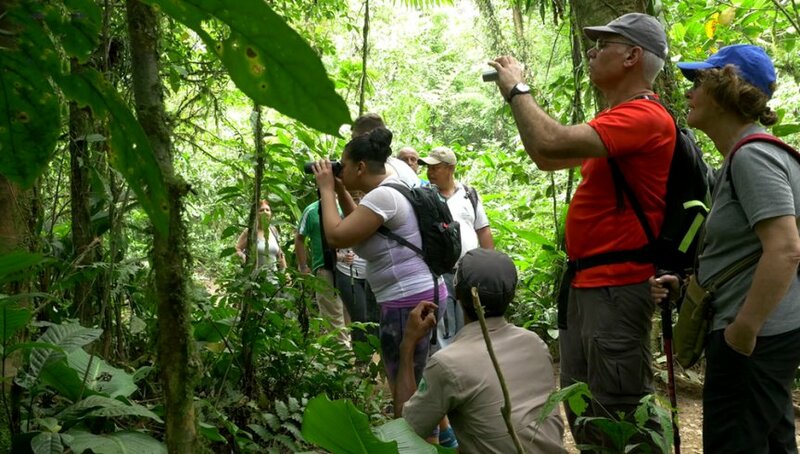 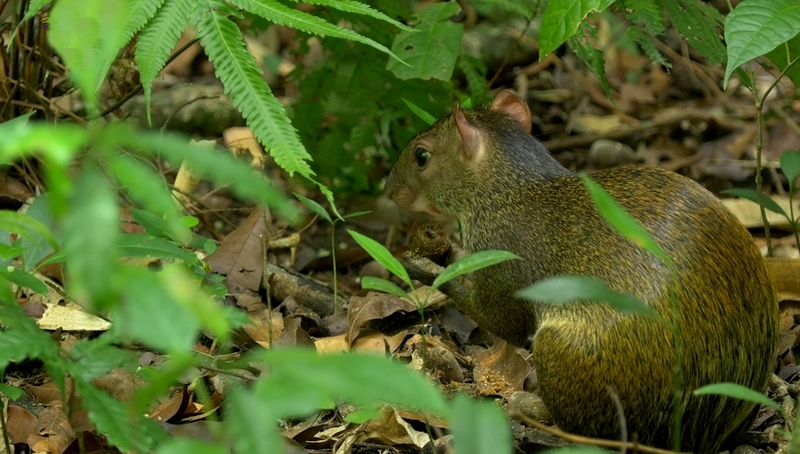 This unique hike combines natures beauty with a great opportunity to observe th wonderful flora and fauna. 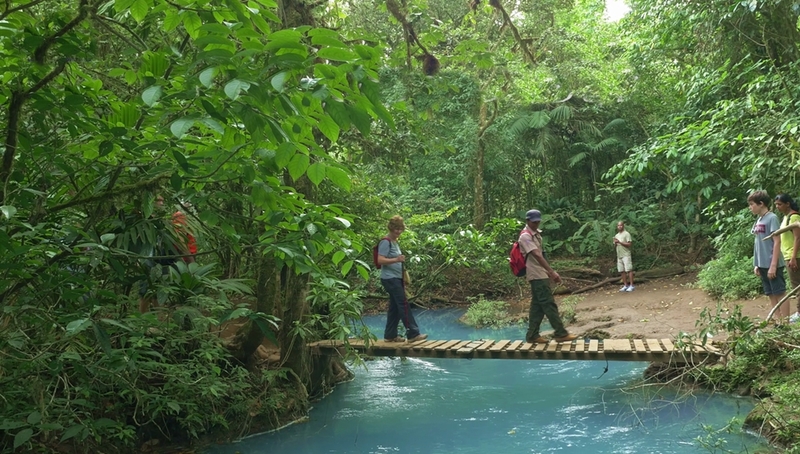 During our hike through the Tenorio Volcano National Park we pass by the Celeste River Lagoon and walk along two crystal clear streams which come together to form the rio Celeste. 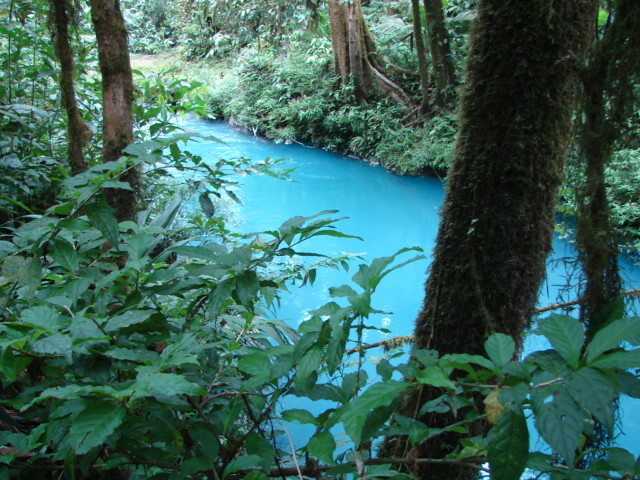 Here the clear water mysteriously changesinto a beautiful bright, light-blue color (hence the name “Light-Blue-River”). 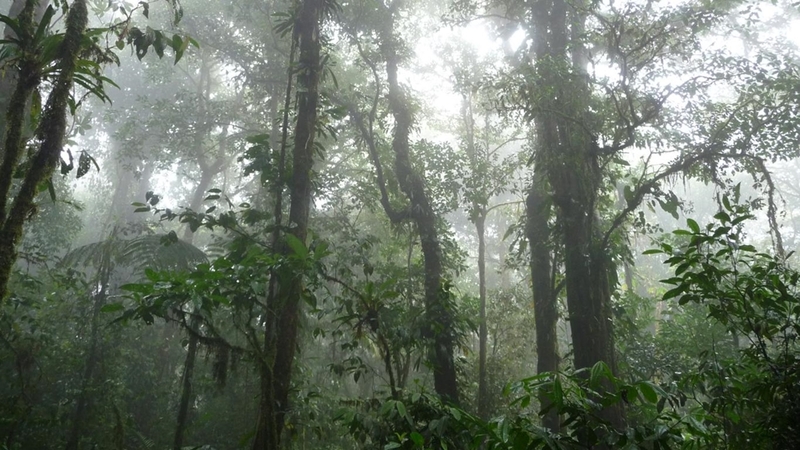 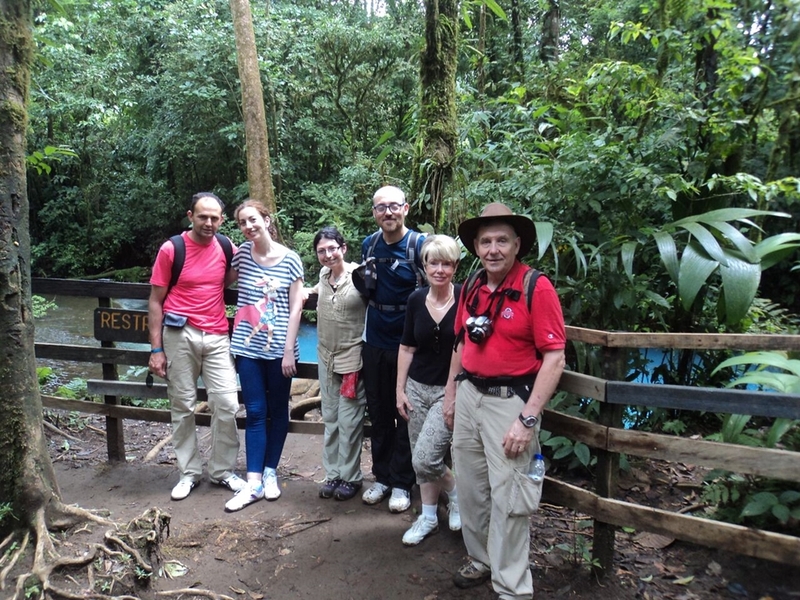 Walking along jungle trails we visit an area where volcanic smoke is expelled at high temperatures from the ground at the bottom of the river, creating sulphur bubles. 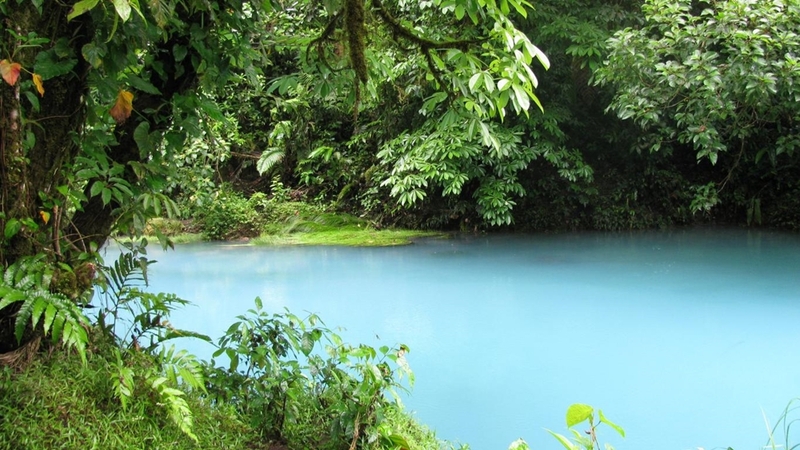 The stunning colored Rio Celeste Waterfall offers an amazing view.